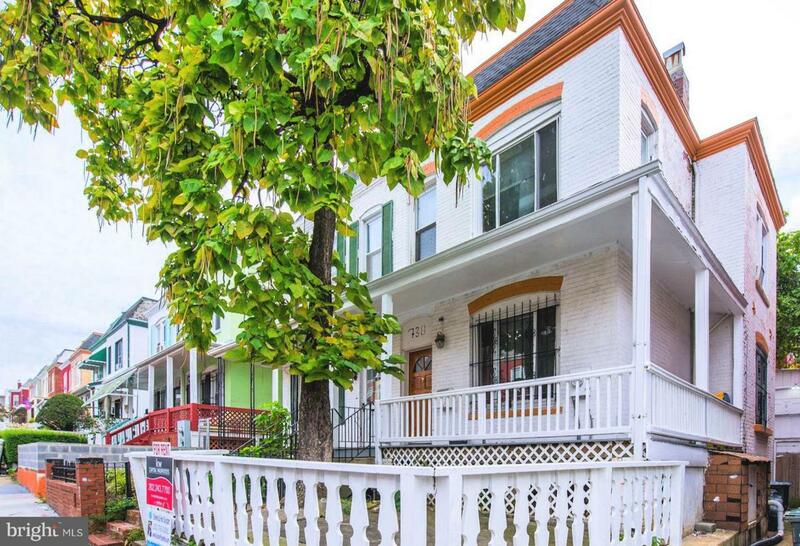 738 Gresham Place NW, WASHINGTON, DC 20001 (#1009946924) :: Eng Garcia Grant & Co. 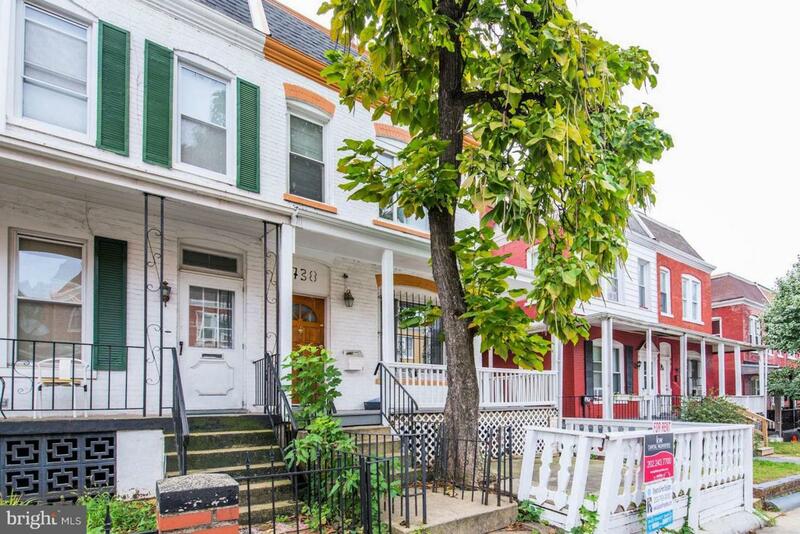 Huge 4-bed 3-bath home on quiet street in Columbia Heights. Enter to gleaming hardwood floors on main level. Large, open kitchen w/ample cabinetry, granite counters, island & all SS appliances. 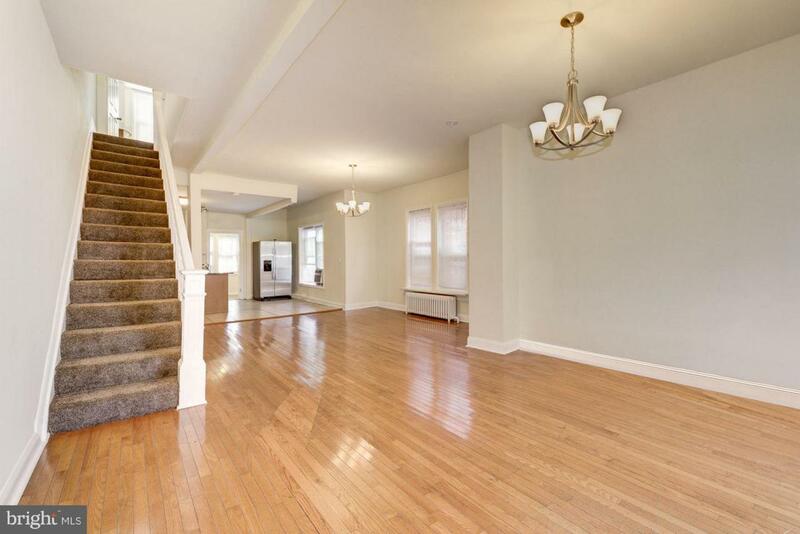 Finished basement w/4th bedroom, full bath & kitchenette makes perfect in-law suite. Private front porch. 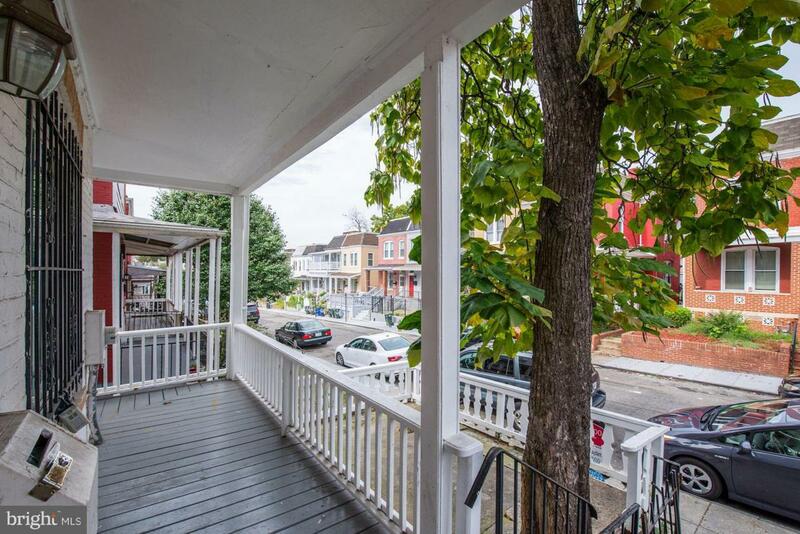 Incredible location - 3 metro stations, Target, Giant, recreation & more all under 1 mile.